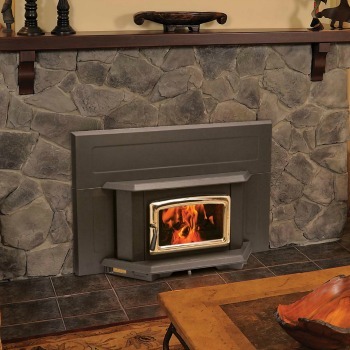 The Pacific Energy Wood Insert | Fireplace Inserts are an elegant, yet powerful heating choice. Each ​Pacific Energy Insert heats beautifully. 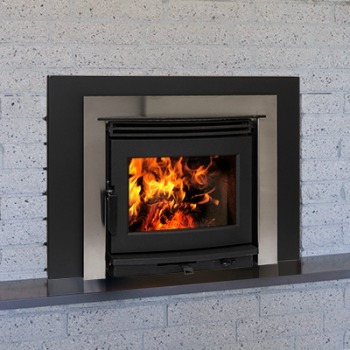 Made with Pacific Energy's superbly engineered floating fireboxes, each insert is designed to slow the conbustion process and force warm air back into the room. Wood is burned at a higher temperature for a longer period of time, creating more heat from less wood. And unlike an open fire, you control the heat output. Each Pacific Energy Insert is easy to use and operate. Please browse the Pacific Energy wood burning inserts below for more information. 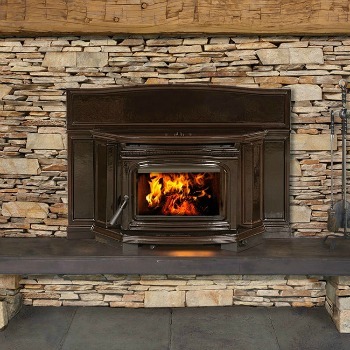 Choose the Vista wood burning insert smaller masonry or factory-built fireplaces. This Vista model provides more heat with less fuel. 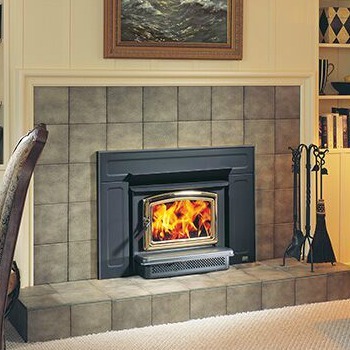 The Super is crafted to fit fireplaces with limited space. A great insert, the Super delivers a large view of the fire. The Summit heats large spaces efficiently. The Summit can provide 10 hours of burning. This Neo 1.6 inserts is a powerful heater for small spaces. This Ne0 1.6 provides ambiance and comforting warmth. The Neo 2.5 Wood Fireplace Insert turns an inefficient fireplace into a cost-saving powerful heat source. The Neo 2.5 provides lasting durability and heating performance. 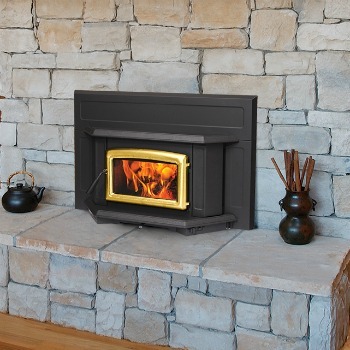 The Alderlea T5 will turn your old fireplace into a durable heater. This Alderlea insert features gorgeous cast iron styling. 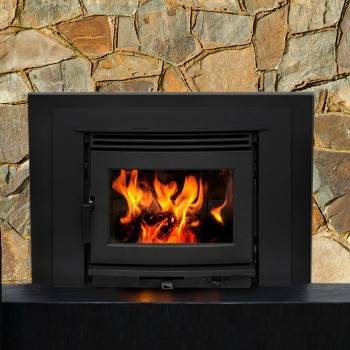 ​This T5 delivers controlled heat and efficient combustion. The Alderlea T5 Classic Inserts has all elements of the cast iron T5 insert—but with the added syle of porcelain enamel. 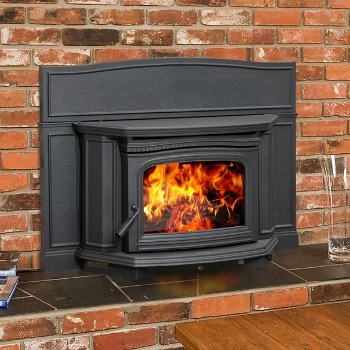 The Alderlea T5 classic provides long-lasting, heat with a charming design.